for $980,000. The lot size is 307969. 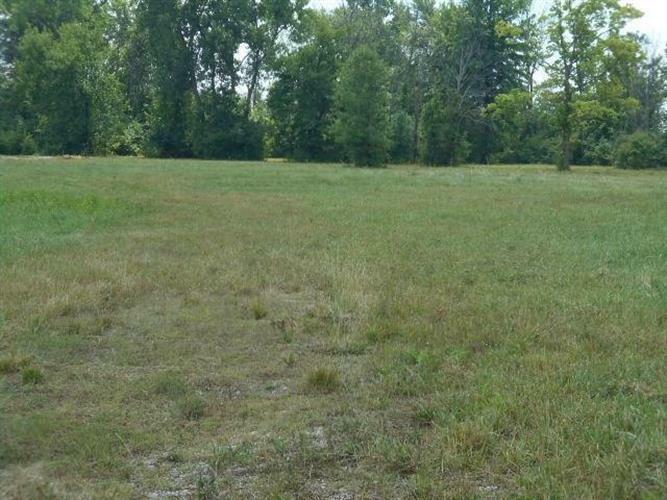 Vacant land consisting of Two Tracts, one being Minor Plat # 3 of plat # 1055 containing 3.69 acres, Two (2) Metes and bounds description contain 3.38 Acres. The 3.38 Acres will require zoning and or a use variance.Property has City water and Sewer available.To be represented and sold as one tract of commercial land.